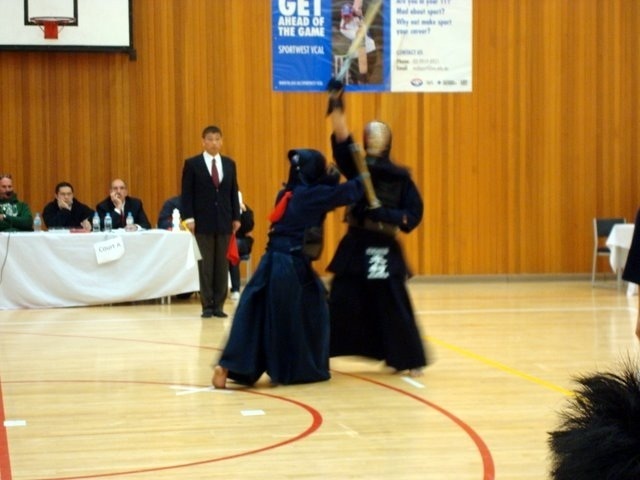 Congratulations to all MUKC members who competed at the Victorian Kendo Championships over the weekend! 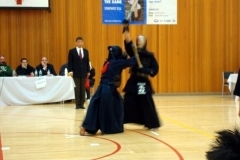 It was a great competition and a lot of good Kendo was displayed. 1st place Women’s Kyu Teams – Ana Patricia Torrevillas, Fiona Zhang, Emily Coady, and Yuan Zhang. Our honorary and brilliant Sensei, Noriko Matsumoto and Kazuya Kimura, were also involved in great successes for Melbourne Budokai. 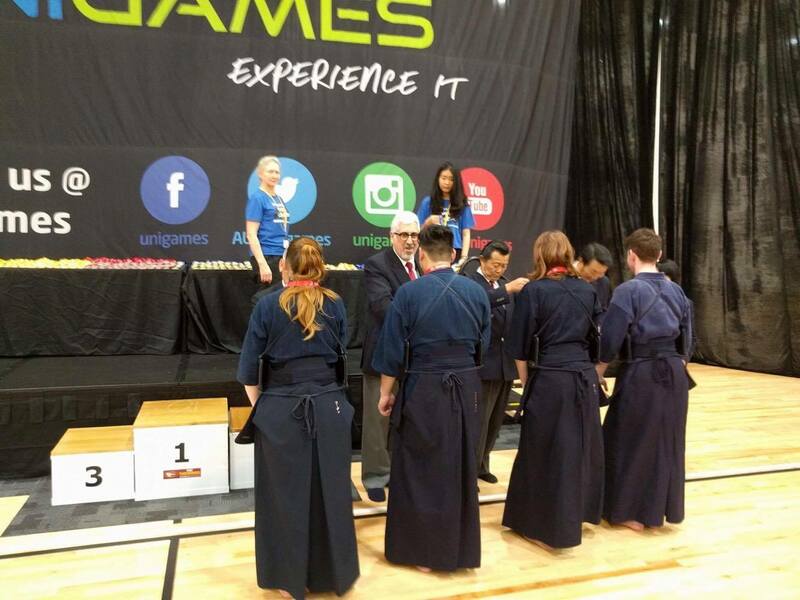 Matsumoto Sensei was part of the 2nd placed kata pair, and Kimura Sensei placed 2nd in the Veteran’s Individual and was on the 2nd-placed Men’s Dan Team. Well done to all involved. 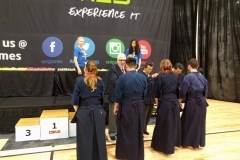 Now the focus is on our university students who will be competing at the inter-varsity taikai and the National University Championships div 1 in September.